1 fennec fox | This Blog Rules | Why go elsewhere? We like weird stuff and we adore animals here at This Blog Rules – by the way, did you even know these animals exist? Brush up on your zoology knowledge, then come back to be entertained, baffled, and amused by the ten cute guys and gals on our list of weird cute animals. There are birds, rodents, foxes, and even a wolf in the gallery below. Check them out and let us know who your favorite is, in the comment section! 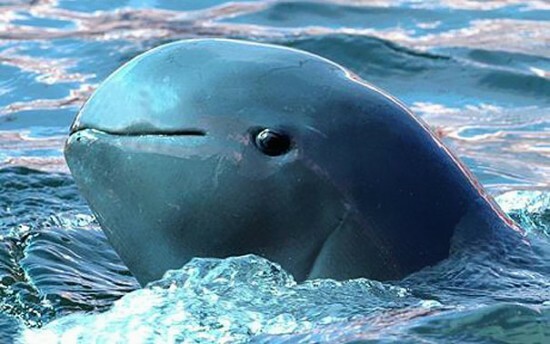 This animal species is native to Thailand, more specifically, Cambodia and Laos. At the moment, there are approximately 32.000 individuals left in the wild. This means that the Union for Conservation of Nature has declared them endangered. 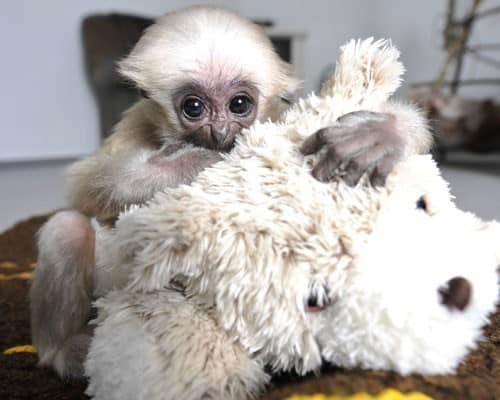 Like most gibbons, these cute little fellows are arboreal, and live in monogamous pairs. 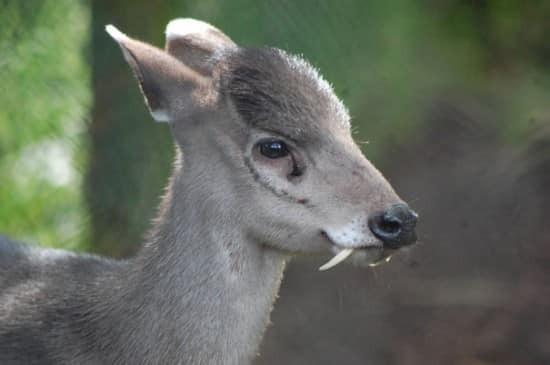 This deer gets its name from the noticeable tuft of hair on its forehead. Also, the males have fangs! It lives in central China and in the north-east of Myanmar. At the moment it’s being overhunted and it’s losing its habitat. In terms of weird cute animals, it doesn’t get that much better than the Patagonian Mara, a relatively large rodent, part of the mara family. 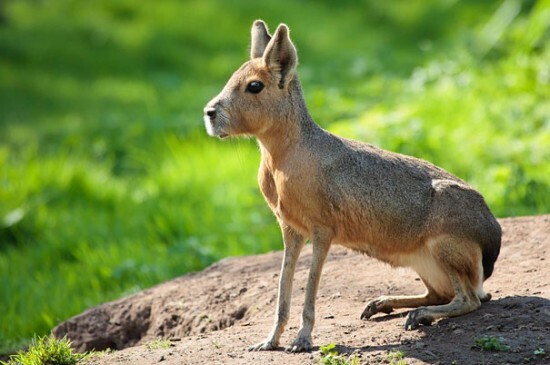 They also call it Patagonian cavy, Patagonian hare, or dillaby. 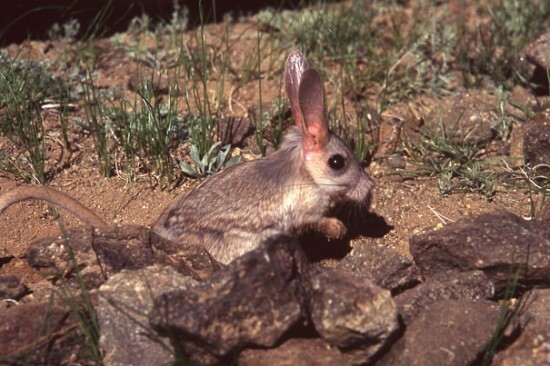 It kind of looks like a rabbit and it lives in Argentina, including, of cours Patagonia. An interesting thing about this species is that it’s monogamous. You can find this item on our list of weird cute animals in the Bay of Bengal, as well as in other parts of Southeast Asia. It swims rather slowly, i.e. at around 20 to 25 km per hour, but can speed up when chased by a boat. Another interesting thing about it is that it competes with other species, as observed in experiments involving the Orcaella and the humpback dolphin. This animal is also known as the Peter Pan of animals. Just look at it, how can this not be considered cute? This type of salamander looks like it is always smiling. 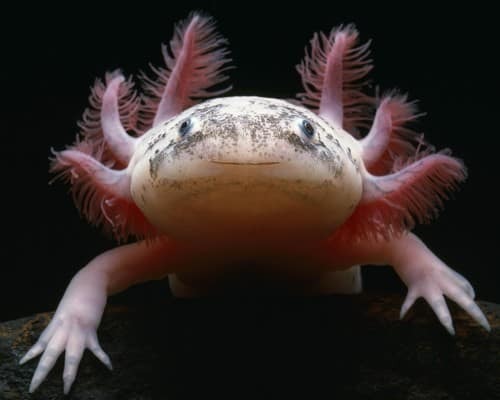 It can be found in Mexico’s Lake Xochimilco, and it spends most of its time underwater. Its unusual appearance comes from its ability to regenerate body parts. Leopards are universally considered cute, but the Amur leopard is undoubtedly the most beautiful leopard on the planet. Sadly, this animal, native to southeastern Russia is on the brink of extinction. Only 19 to 26 specimens are left in the wild. 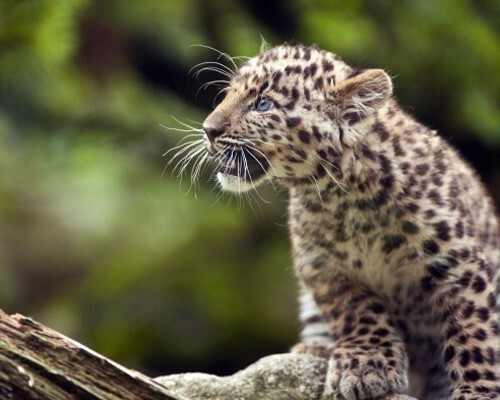 The Amur leopard is also known under the name of Manchurian, Far East or Korean leopard. Are you familiar with the smallest wild cats on the planet? The sand-cats have the size of domestic cats and they can be found in northern Africa and central Asia. They enjoy arid locations, but their habitats are being threatened. 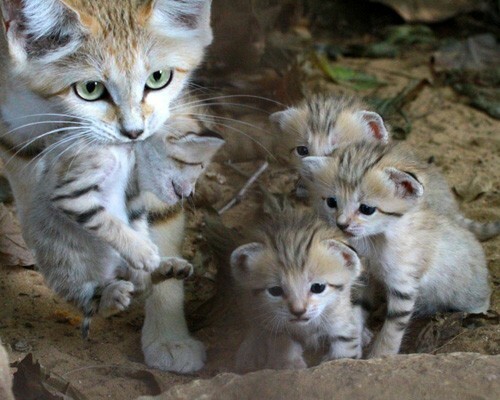 Although this animal species is endangered, four sand cat kittens have just been born in the Zoological Center of Tel Aviv. 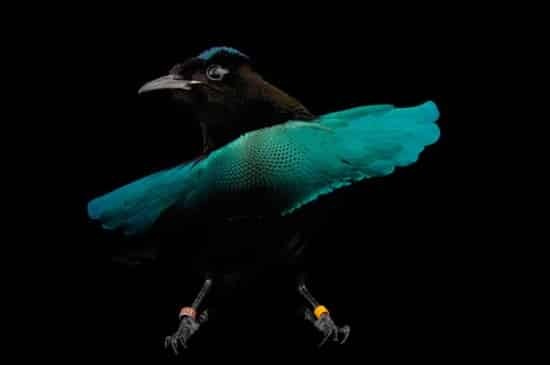 With a name like this and such lavish colors, how could we not have included the superb bird of paradise on our list? It lives in the rainforests of New Guinea, it’s relatively small (only 26 cm), and, interestingly enough, there’s a pretty low count of females in the species. This rodent lives in China and Mongolia, in the temperate deserts and grasslands of the area. It was discovered in 1925. It’s considered the most desert loving of all Jerboas, but it’s extremely rare. For the moment, only 163 sightings of the Gobi jerboa have been made (in contemporary times). However, the actual number of specimens remains unknown. We couldn’t have topped off our list of weird cute animals with anyone else but the absolutely adorable fennec fox (known simply as the fennec). 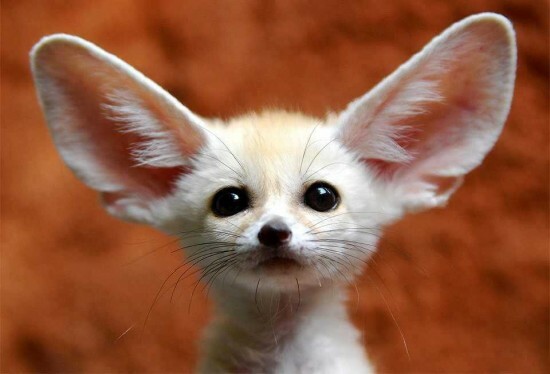 It’s a nocturnal animal, very small, but with those hilariously huge ears, which they use to fan off the heat. Makes sense, when you consider the fact that it lives in Sahara and northern Africa.